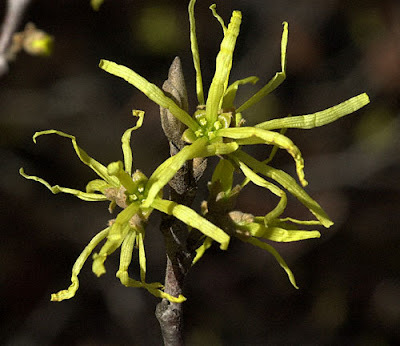 At this time of year, you can find the occasional Witchhazel in bloom. The common Witchhazel,Hammamelis virginiana blooms from fall through spring. It is not uncommon to see sporadic blossoms throughout the winter months. 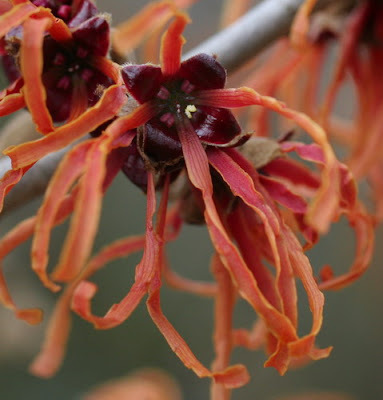 Witchhazel grows best in sun or partial shade and in light, moist soil. It is a common understory plant in our native woodlands. This Zone 3 plant has frost-resistant blooms. Look for its small, yellow paper-thin petals. 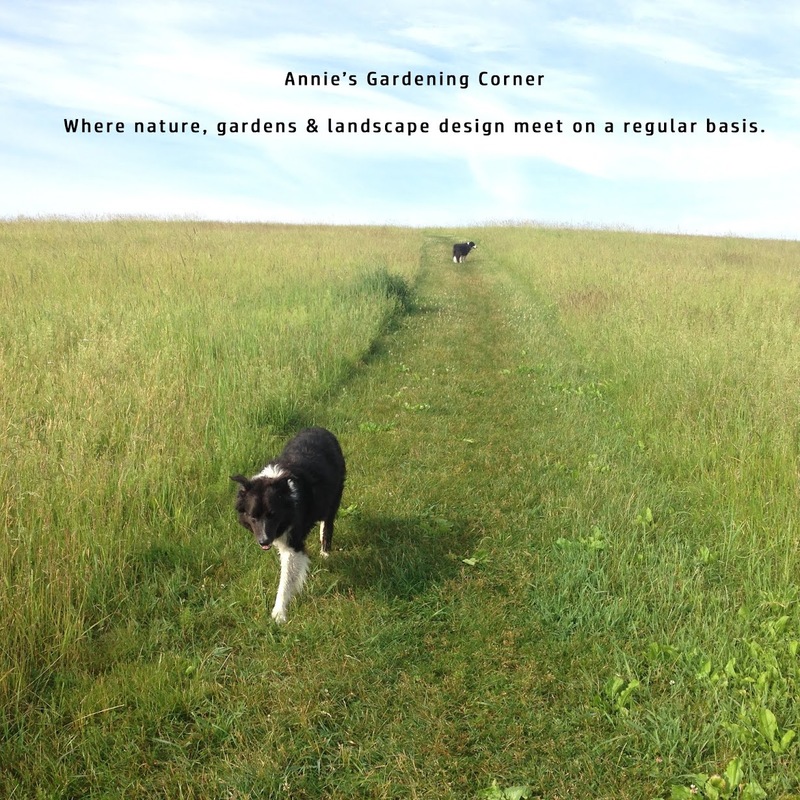 There are many species that you can add to your own garden to ensure some early flower interest. A few Witchhazel varieties to look for in the nurseries that do well in Zone 5 (a bit less hardy than the common but much more showy) include: ‘Arnold Promise’ with delicate yellow flowers; 'Jelina', sunburst red, yellow to orange flowers; ‘Diane’, coppery orange to red flowers; and ‘Pallida’, which has a very fragrant yellow flower. All of these varieties have stunning fall foliage. Another sign of spring is the tapping of the Maple trees. Maple syrup tapping typically occurs in the Northeast from February through March when daytime temperatures go above 40 degrees and the nights are still below freezing. As you drive the New England back roads, keep your eyes open for the maple buckets and hoses.